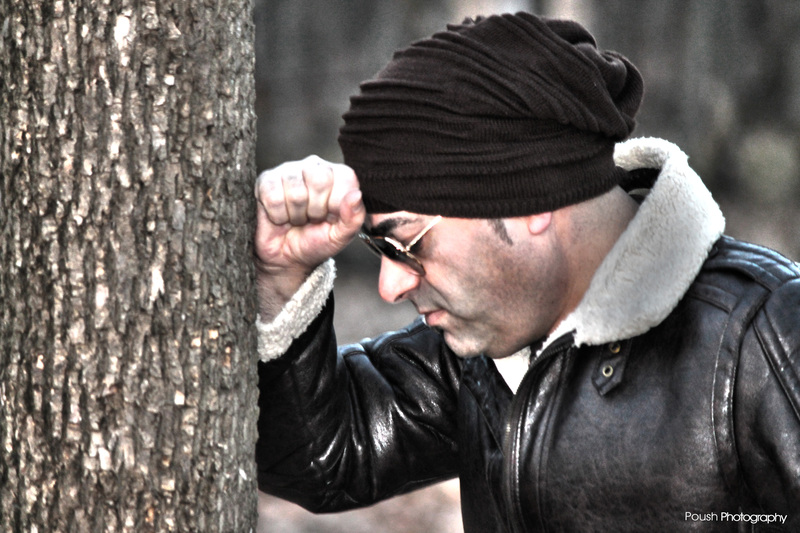 Shervin Arya was born in Tehran, Iran. 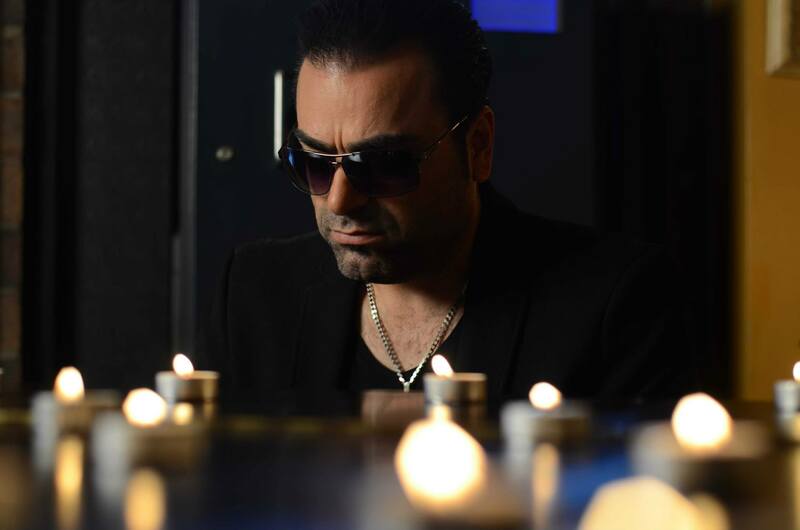 He started his singing career since he was 16 years old in Iran. 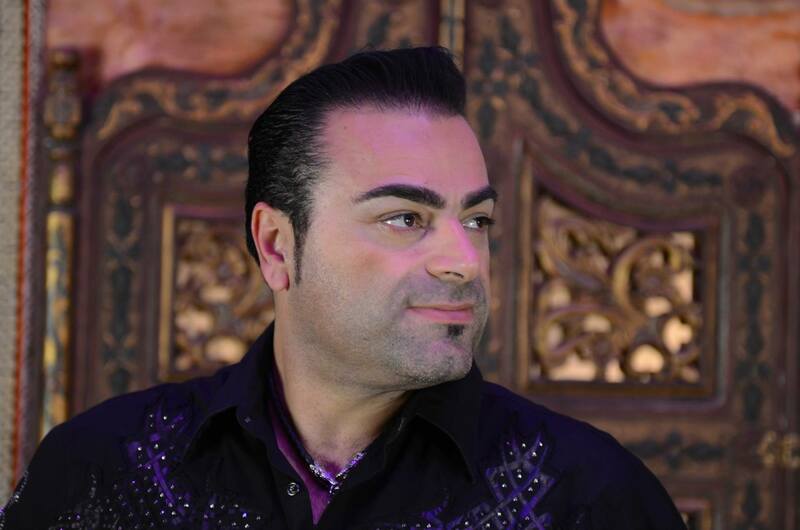 He has since moved to Netherlands and Canada to continue his singing career before coming to the United States. 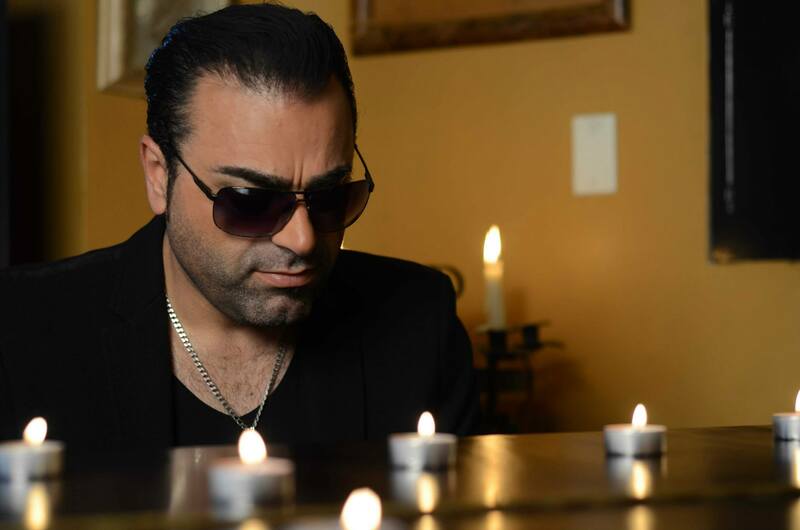 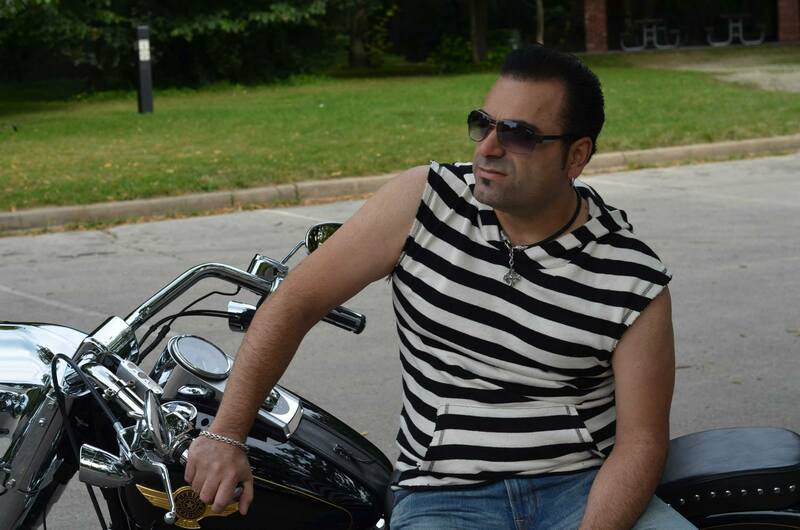 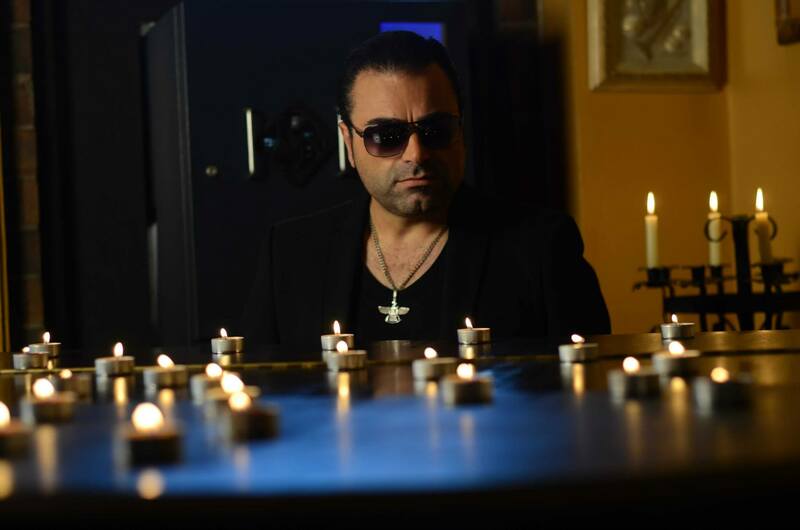 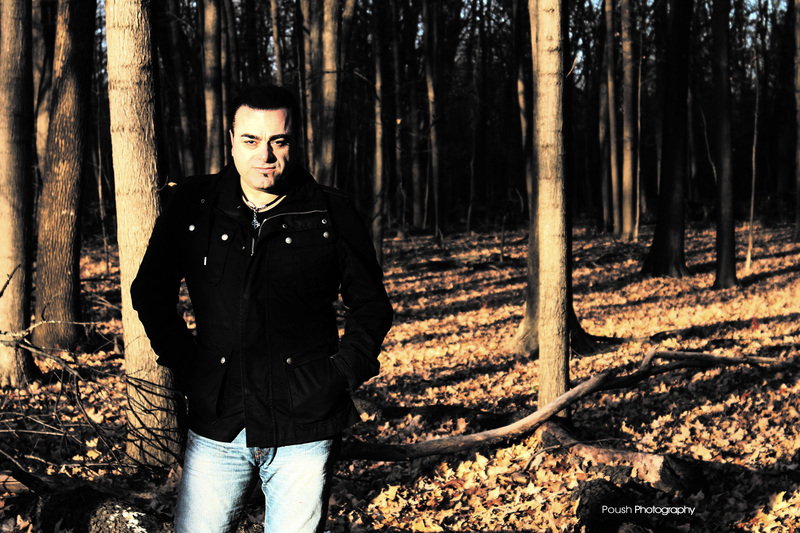 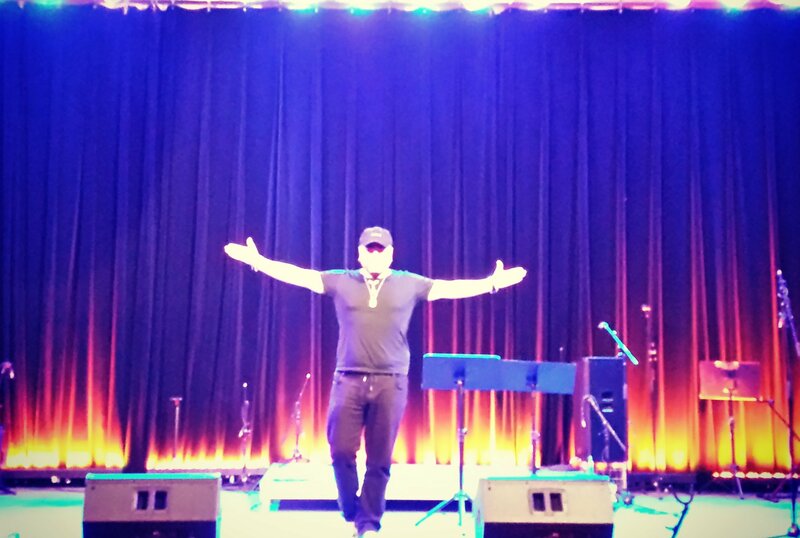 Ever since, Shervin Arya has performed at many events and venues all over the USA and is now releasing his new album called "Zesht" worldwide which contains 9 tracks and 9 music videos. 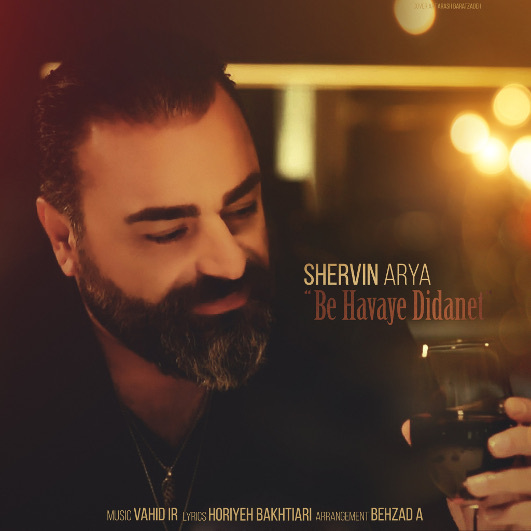 Listen to Be Havaye Didanet by Shervin Arya on Navahang, your first choice in Persian music and entertainment!